The anthemic and ethereal record features monumental tracks highlighted by 2016 versions of Gouryella classics including “Gouryella,” “Ligaya,” Walhalla” and “Tenshi”, among others. The record also features Ferry Corsten’s brand new single ‘Drum’s A Weapon’ and the melodic, celestial tune ‘Dopamina’ from emerging trance star, Dimension. Ferry is a highly respected and reputable figure piece on the dance music scene in the last 20 years, and it’s incredible to see how he has managed to keep his classic trance sound that he is well known for through the years, but what’s most interesting is how he found a way to transform it to become relevant to modern tastes, without sacrificing its true essence, all in the right timing. It’s interesting to note that Gouryella was originally a collaboration between Ferry and Tiesto, another extremely influential act. Coinciding with the release of the album, Corsten has announced “Gouryella – From The Heavens – The Documentary” will premiere in early 2017. The documentary, which offers viewers a glimpse into the world of electronic music and a timeline of the history of Gouryella, also features appearances by Armin van Buuren, Paul Oakenfold, Cosmic Gate, Markus Schulz, Above & Beyond, and Aly & Fila. On Weds., Jan. 4th, the “From The Heavens” documentary will see its official world premiere at Hawthorn’s Lido Cinema in Melbourne, Australia. Tickets for the Melbourne screening are available on Mon., Dec. 19 at 10am AEDT, here. 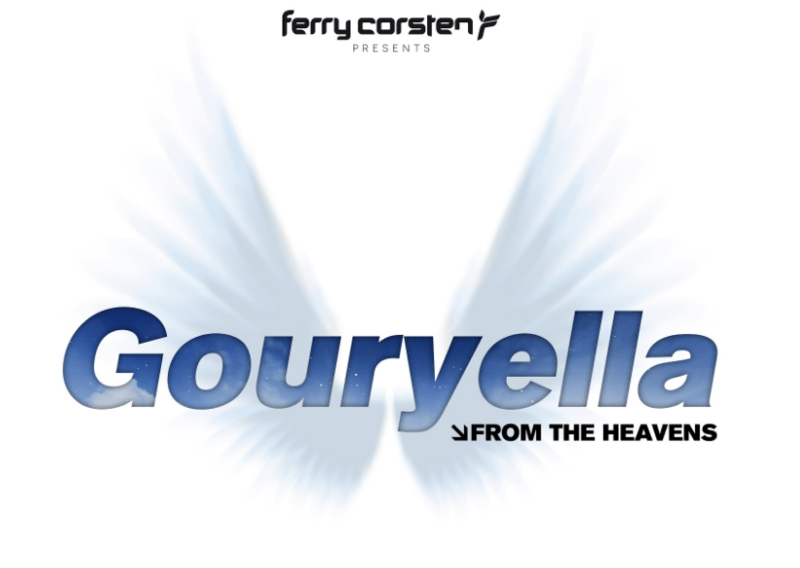 In 2015, after a 13-year hiatus from the project, Ferry revived Gouryella with a new single titled “Anahera” (which means ‘Angel’ in Maori) that became Beatport’s top selling trance song of the year. Earlier in 2016, Ferry Corsten embarked on the first ever run of Gouryella live performances across the globe while releasing the follow up single ‘Neba.’ The live performances are quite something, especially since they haven’t been as wide spread, they are still rare at this stage and this has only added to its prominence. 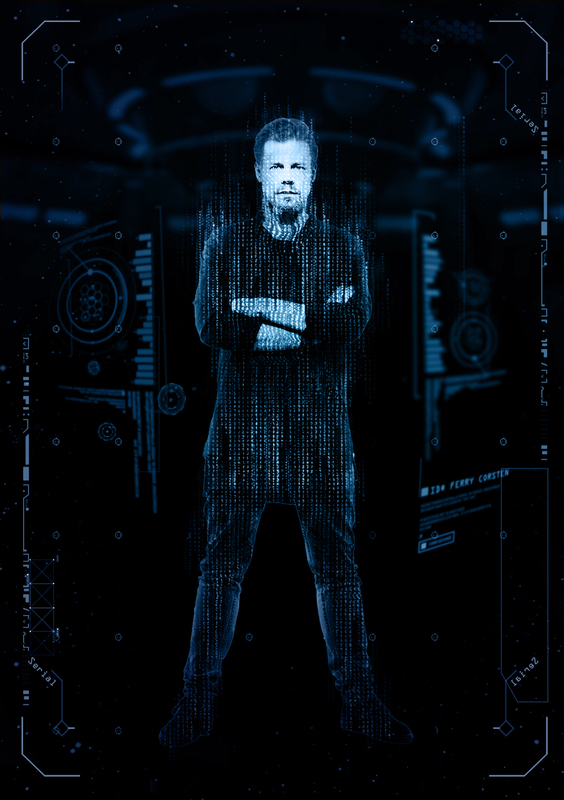 Fans can catch Ferry Corsten bring more Gouryella magic to the stage at his upcoming ‘Trancegiving’ show in Denver and a few more North American stops throughout the remainder of the year. Stream the “From The Heavens” album here.